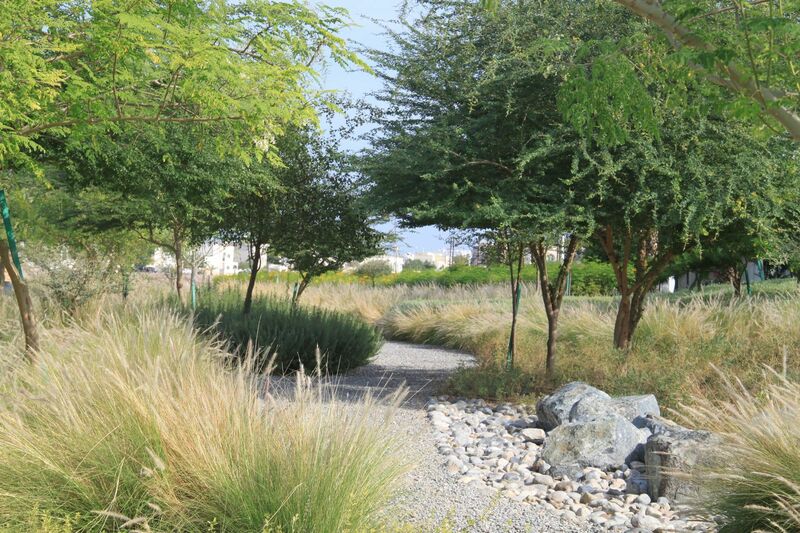 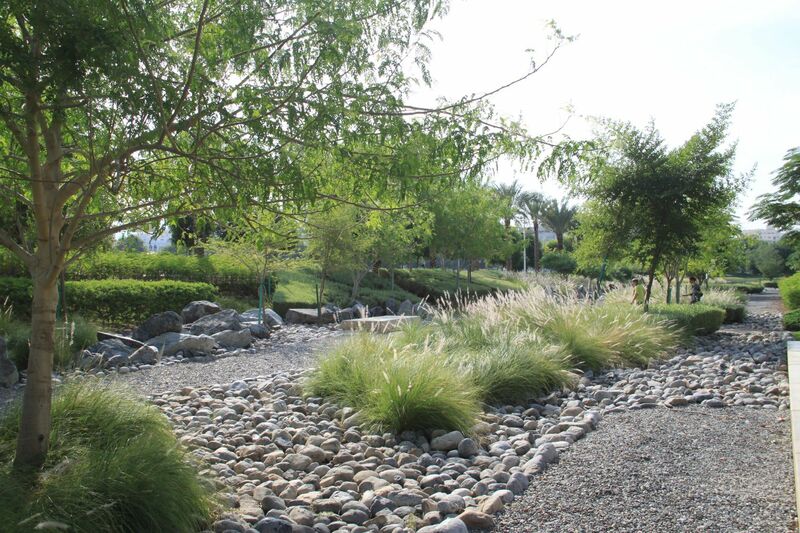 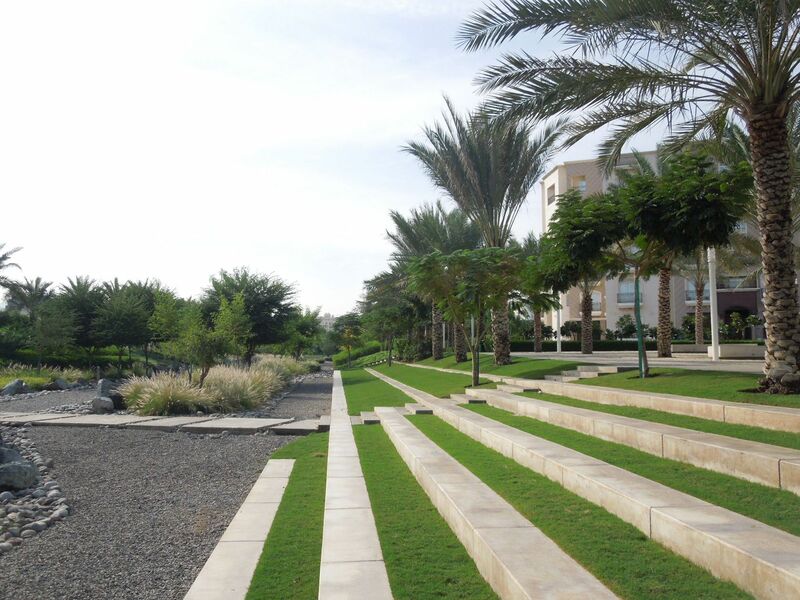 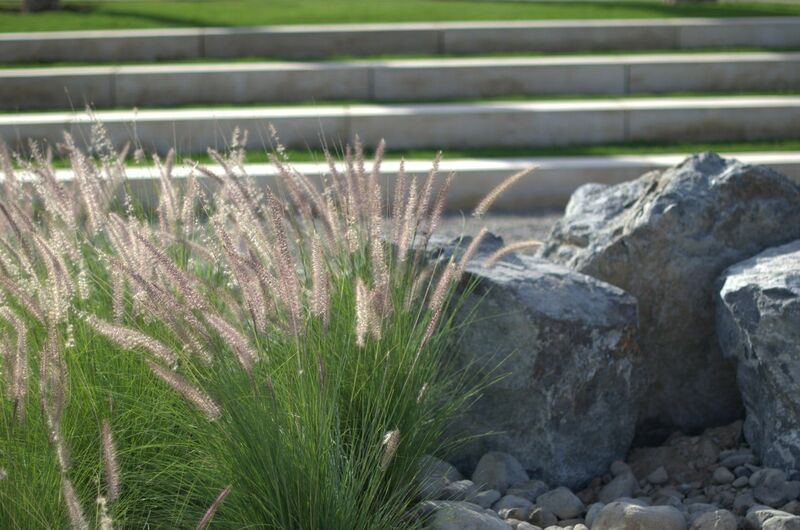 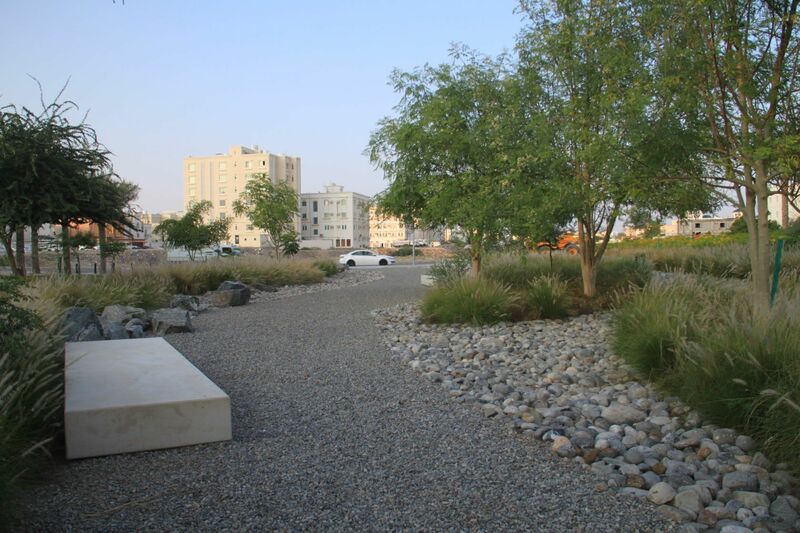 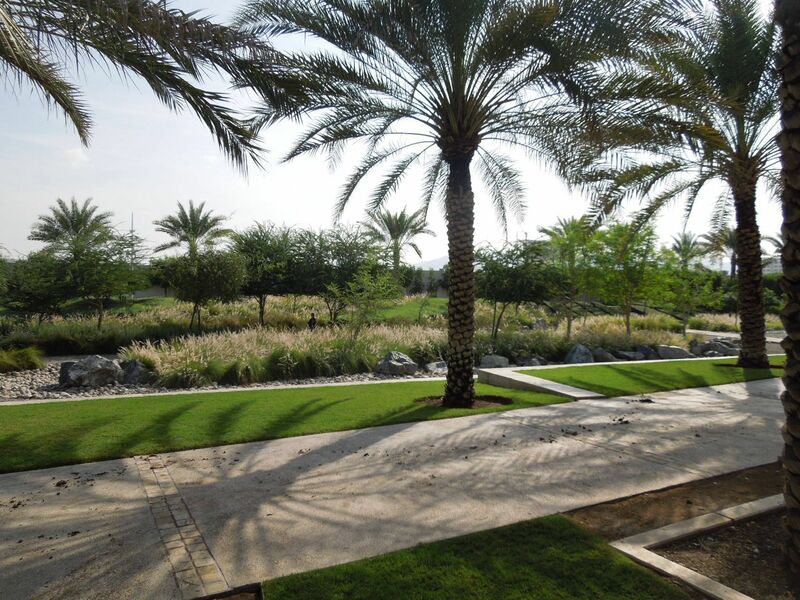 Wadi al az aiba park is a green belt in the urban structure, which connects the Yael mountains and the gulf of Oman. 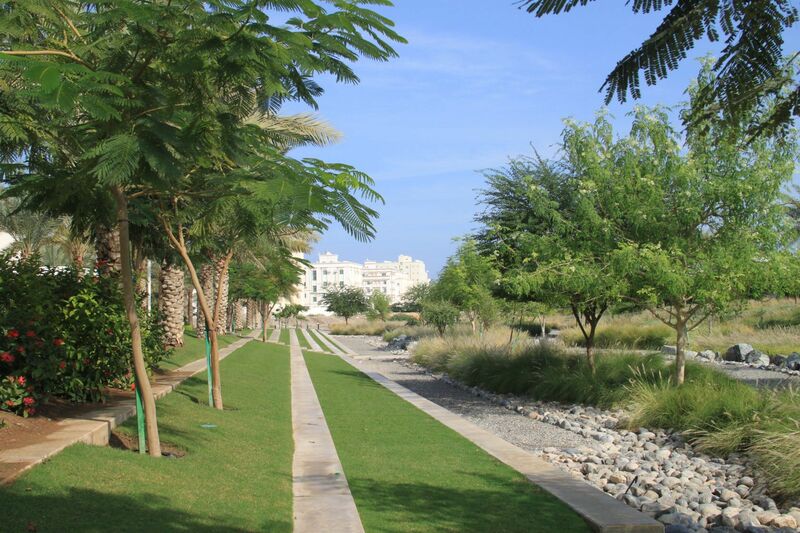 This project is the first green belt developed by the city of muscat and the first city park under the new landscape strategy of muscat. 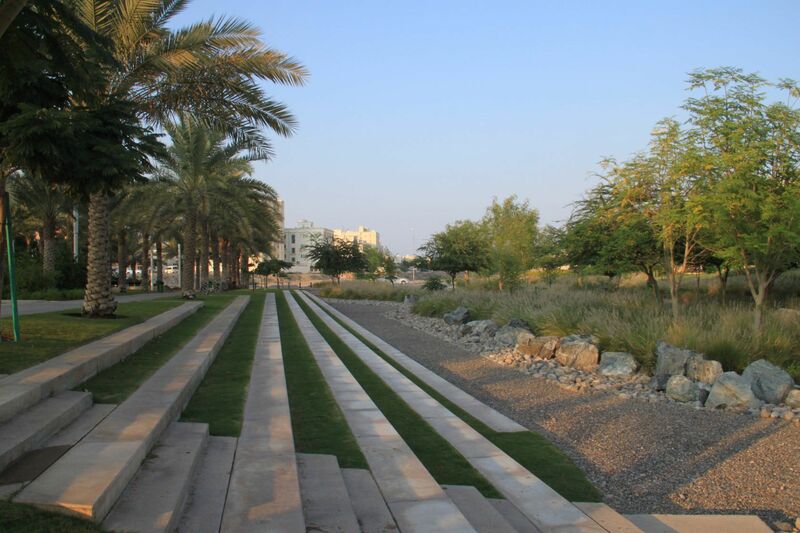 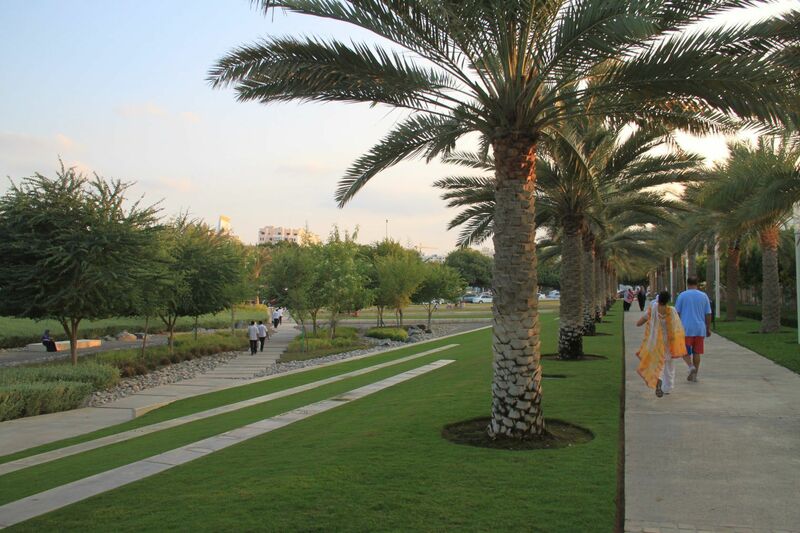 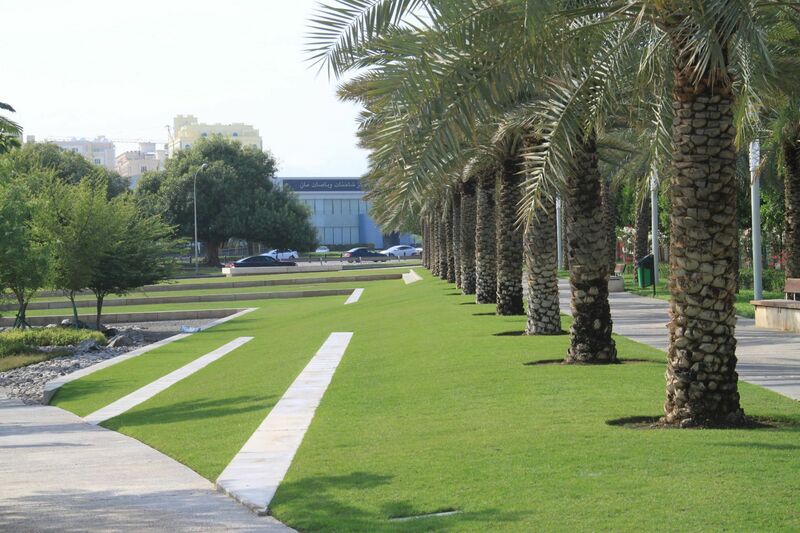 The park is located in the west of the center of muscat, 5 kilometers away from the eastern airport. 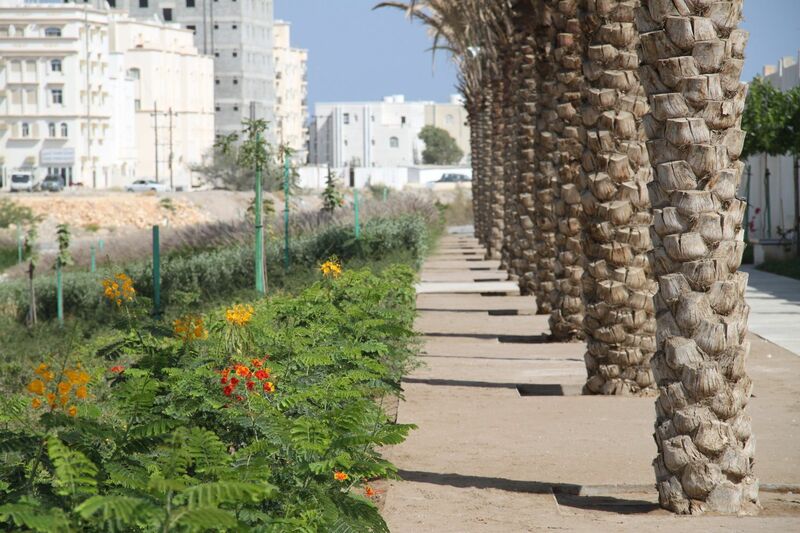 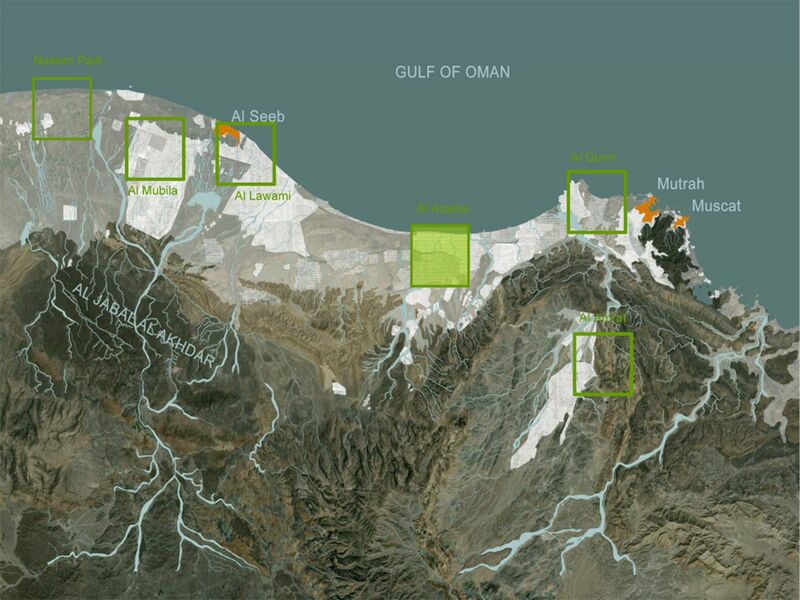 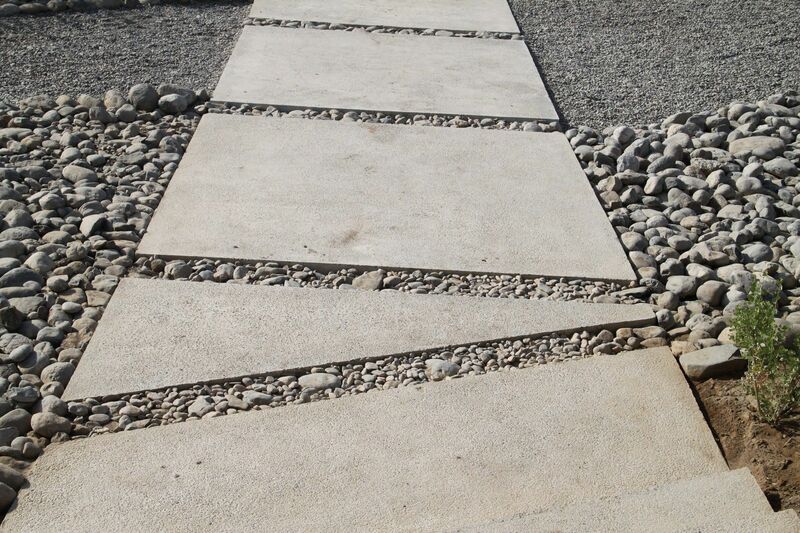 In the area of al udmaybah ash sha maliyah, it spans the residential center from as sultan qaboos to the coast. 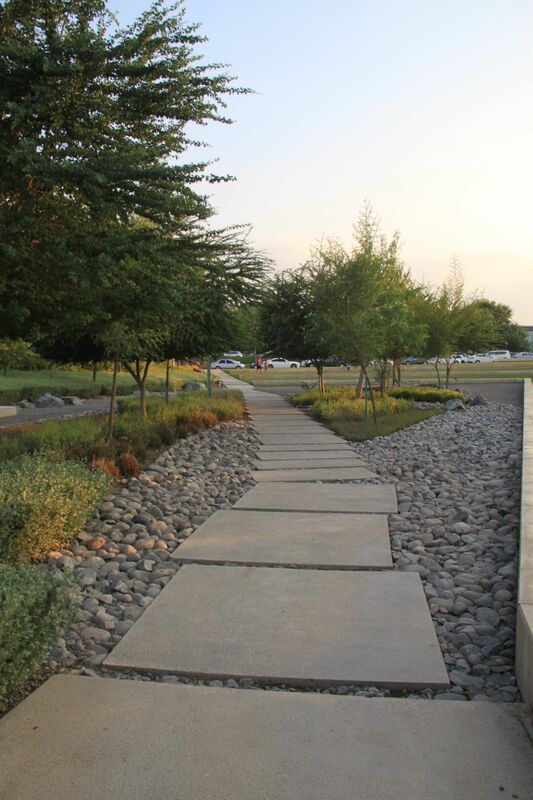 The purpose of redesigning the park for local residents and tourists is to enable the residents here to re-establish contact with the natural environment.